Petro Controls offers a wide range of Wire line tools and Downhole instruments for the Oil and Gas projects in the region. 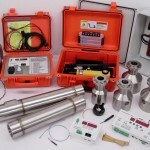 We supply standard wire line units equipped with genuine downhole tools. Different types and sizes of the Downhole Tools are available to harmonize different wells completion. Wire line product range includes rope sockets, stem, hydraulic jar, tubing swage, impression block, etc. Supply of single, dual drums skid, truck mounted wire line units which have high pulling capacities. Supply of wire line tools such as bailers, locking mandrels, plug assemblies, prongs, pulling tools, running tools, shifting tools, etc. Supply of wire line spears which is designed to retrieve wire line and wire rope from the well bore. Petro Controls supplies a wide variety of downhole probes including electric, nuclear, full waveform sonic, induction, video, magnetic susceptibility, borehole gyro, spectral gamma, water quality, optical and acoustic imagery etc. Our supply of Downhole instruments include under-reamer, roller under-reamer, roller drill bits, projectile tools, Downhole magnets, ditch magnets, ultra seals, rotating control diverter heads, etc. We understand the tough, demanding requirements of any drilling operations and the critical need for the best, most dependable tools. We have proven track record of delivering products and services in the region which is backed by the integrity and commitment to provide the individual attention necessary to meet specific project requirements. 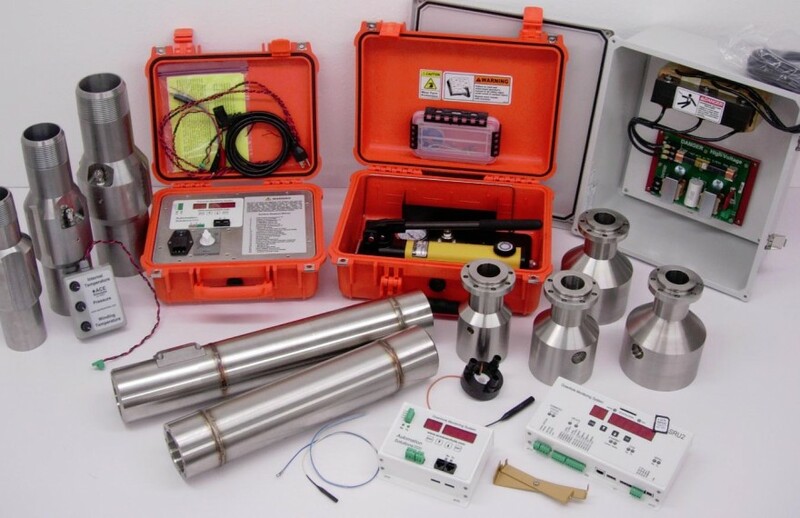 Petro Controls supplies a wide variety of Downhole probes including electric, nuclear, full waveform sonic, induction, video, magnetic susceptibility, borehole gyro, spectral gamma, water quality, optical and acoustic imagery, and many, many more. Our supply of Downhole instruments include under-reamer, roller under-reamer, roller drill bits, projectile tools, Downhole magnets, ditch magnets, ultra seals, rotating control diverter heads, etc.